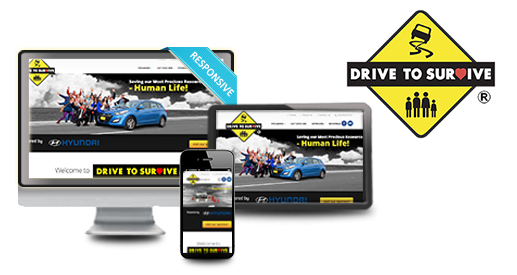 We integrate the Drive to Survive website with the course booking system. 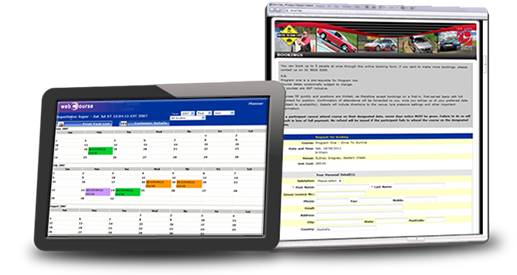 Driving Courses can be booked and managed any time anywhere. 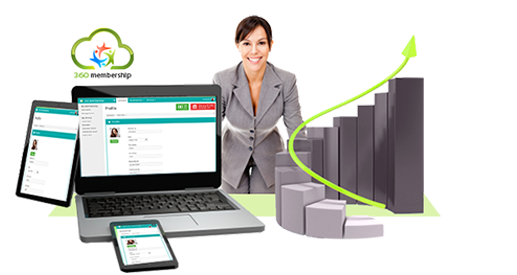 Hosted or enterprise options, Gift vouchers, Bundle multiple courses, SMS appointment alerts. 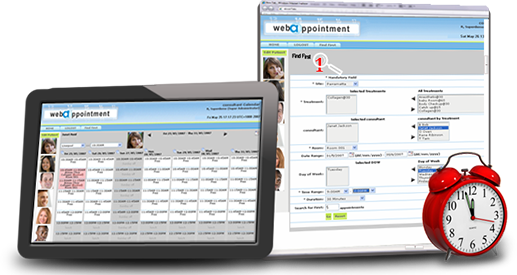 Hosted or enterprise options, Find first available features, SMS appointment alerts, Support multiple bookings. Bespoke cloud software, website and web application hosting, email protection service, econnect e-newsletter. 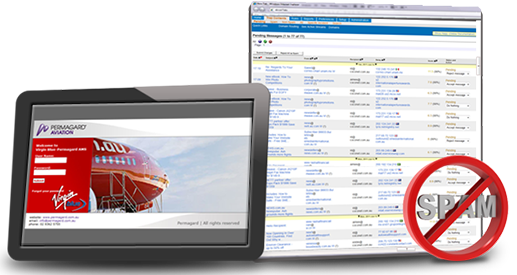 We are passionate about helping businesses to improve performance through technology. Over the years, many businesses have benefited. Our agile approach to application development enables us to create reliable and user-friendly products and solutions for our customers. Lower the I.T. maintenance costs. For over six years, CocoNET has designed, developed and implemented Web based solutions (abstract submission system) for our Conference businesses. We would highly recommend them.